Brennan Mallett Kicks it in Spain! 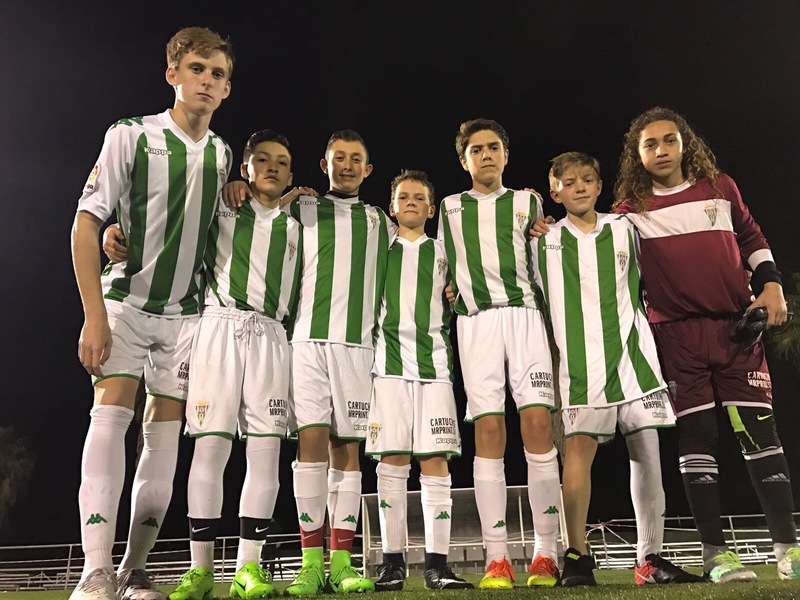 The De Anza Force Club Soccer Team is made up of a phenomenal group of young talent! VCJH eighth grader Brennan Mallett is one of those excellent players. 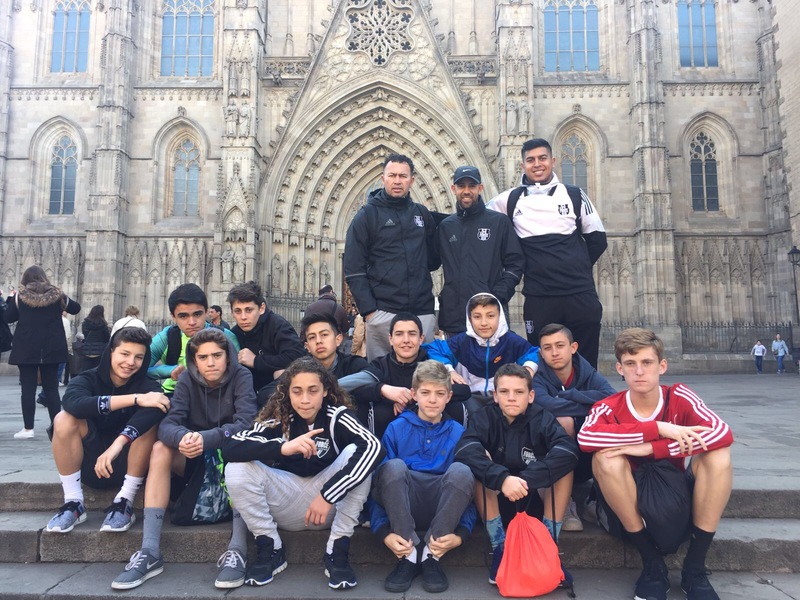 He, and 12 players from De Anza Force, were chosen to make a life-changing training trip to Spain. "Brennan had the most amazing trip," said his Mom, Mandi. 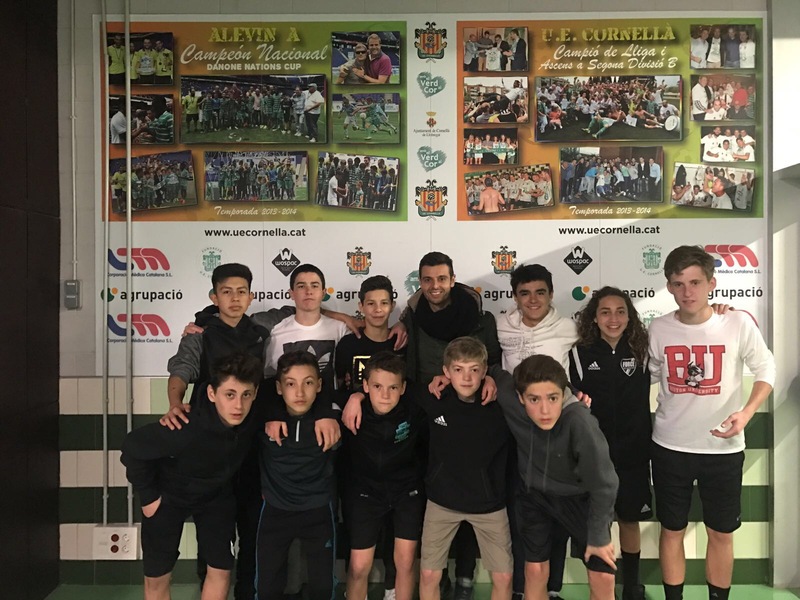 "They trained hard, toured Barcelona and Cordoba, and played against some great teams, including the FC Barcelona U13 Academy. It was an experience he will never forget and the start of his dream to play professional soccer." 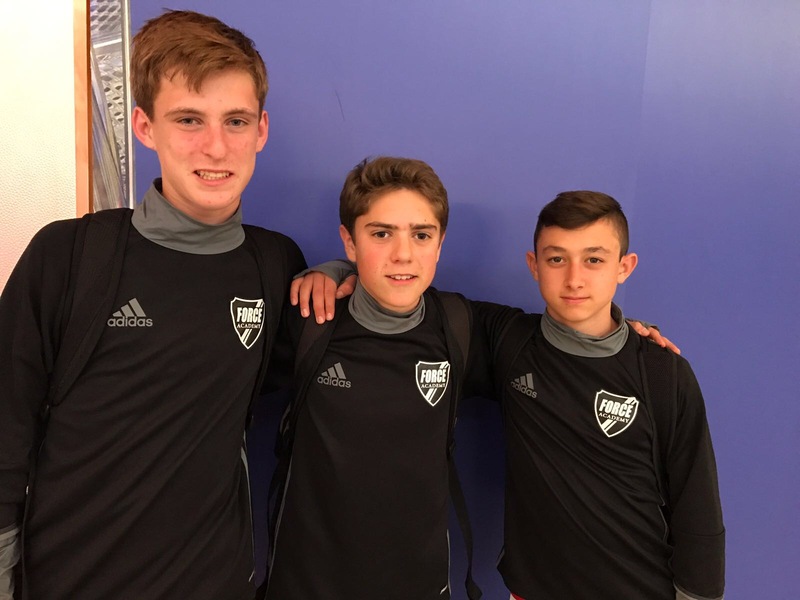 Not only did Brennan and his teammates have a wonderful time training, playing soccer, and touring beautiful Spain, but these young men were outstanding ambassadors for their club. We're proud of you, Brennan!